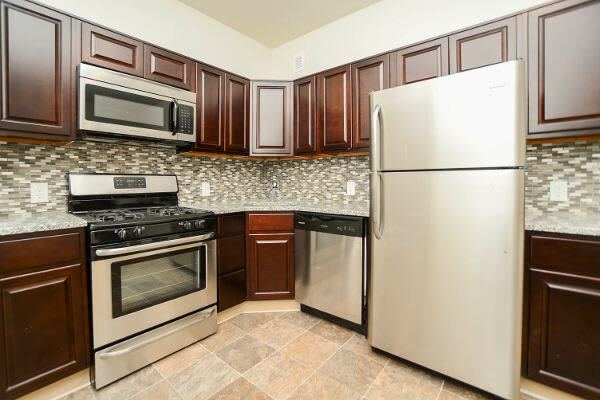 South Street Apartment Homes has a floor plan to complement every member of your household. 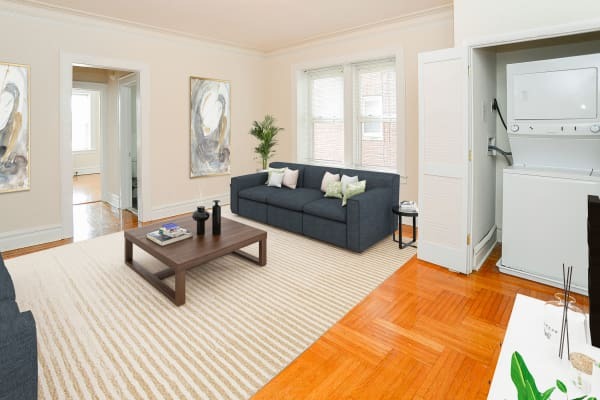 We offer 1, 2 & 3 bedroom apartments for rent in Morristown, NJ. Our South St Morristown apartment homes are fully equipped to ensure that your life is both comfortable and convenient. Find your just-right space at South Street Apartment Homes. We offer personalized tours so you can view your favorite floor plans.